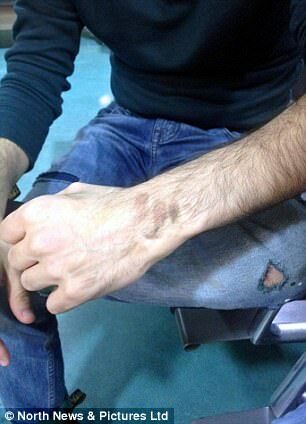 A student claims he was beaten for being a Muslim after wishing someone a "merry Christmas". 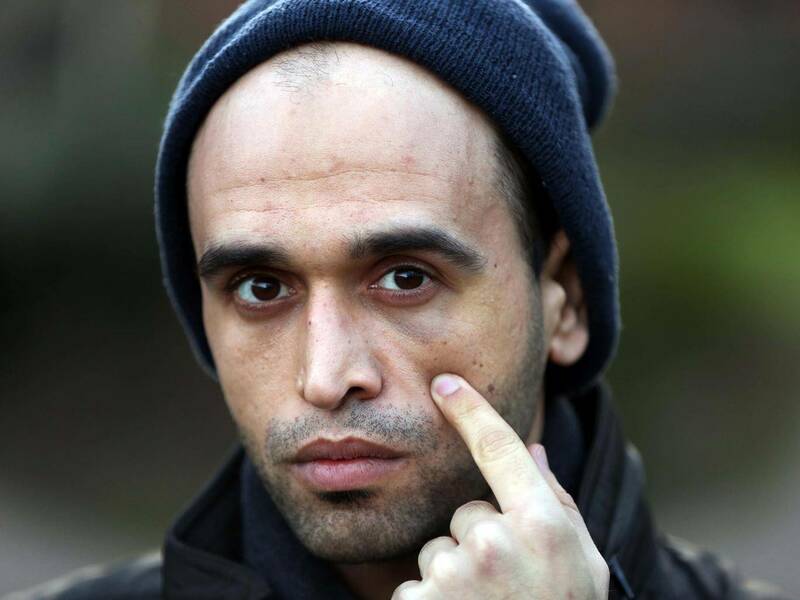 Ihsan Abualrob says he thought he was going to die after he was kicked in the head and body by three men in Durham on Christmas Eve. Mr Abualrob, who is currently studying a masters in politics at Durham University as part of a government scheme aimed at developing global leaders, said he was approached by a man while trying to play a game of pool inside the Happy Wanderer pub with friends. “We don’t drink and were sitting there chatting when out of the blue a British guy approached us, pulled up a chair uninvited and asked us where we were from," he told the Northern Echo. After Mr Abualrob and his friends left the pub, he said he was approached by three men who started to insult Islam. Mr Abualrob said that the men then started to follow him and his friends. He says he began to feel dizzy and then fell in front of the pub. Mr Abualrob was taken to University Hospital North Durham by police and was treated for his injuries. He was told he has concussion and bruising on his face and knee.